Big Hit Entertainment has revealed a new boy group TOMORROW X TOGETHER, also known as TXT, as a whole for the first time, raising fans’ anticipation toward the group’s debut. On January 24, Big Hit Entertainment revealed all five members of TXT through its official website and SNS channels. 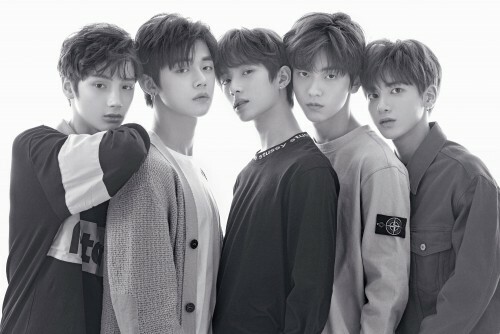 TXT’s lineup has been confirmed as a five-member group featuring leader Soobin, Yeonjun, Beomgyu, Taehyun, and Hueningkai. The ‘Introduction Film – What do you do?’ released features the members playing and dancing in subway, school and schoolyard.